That's good for Oregon's well-established beer, wine and spirits makers and the rapidly evolving cannabis industry. 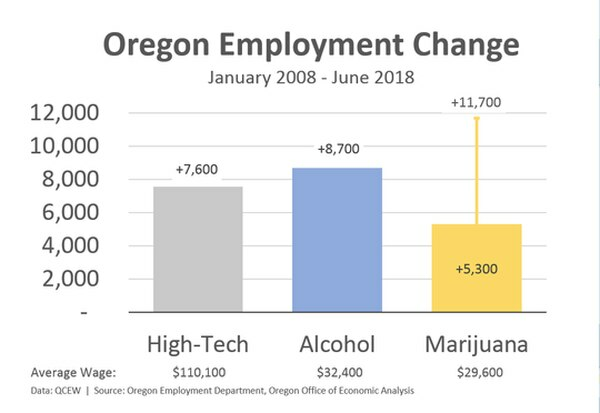 But the large discrepancy in pay between tech jobs and the industries where Oregon is booming is not such good news: State figures show high tech workers on average earn more than three times their counterparts who work in booze and weed. Josh Lehner, the state economist who pulled together the chart above, notes that although workers in the "sin industries" make less, the industries add a lot of value to Oregon's economy. 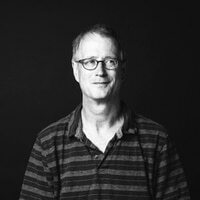 "Oregon's alcohol cluster is value-added manufacturing where firms take raw ingredients—many of which are locally-grown—and turn them into a much more valuable products sold across the state and increasingly around the world," Lehner writes. 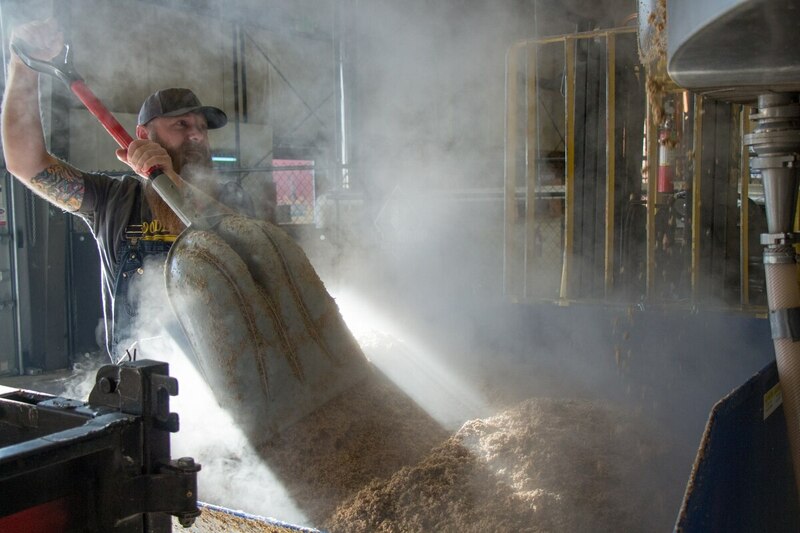 "Furthermore, a plurality of brew system manufacturers in the U.S. call Oregon home. So when a new brewery opens up elsewhere in the country, there is a good probability they are buying and using Oregon-made equipment. "Our office's hope is this type of cluster similarly develops around the recreational marijuana industry as well. Prices continue to plunge as the market matures and marijuana commoditizes. But increasing market activity in extracting oils, creating creams, making edibles in addition to hopefully building up the broader cluster of lab testing equipment, and branding and design firms, means Oregon will see a bigger economic impact from legalization."